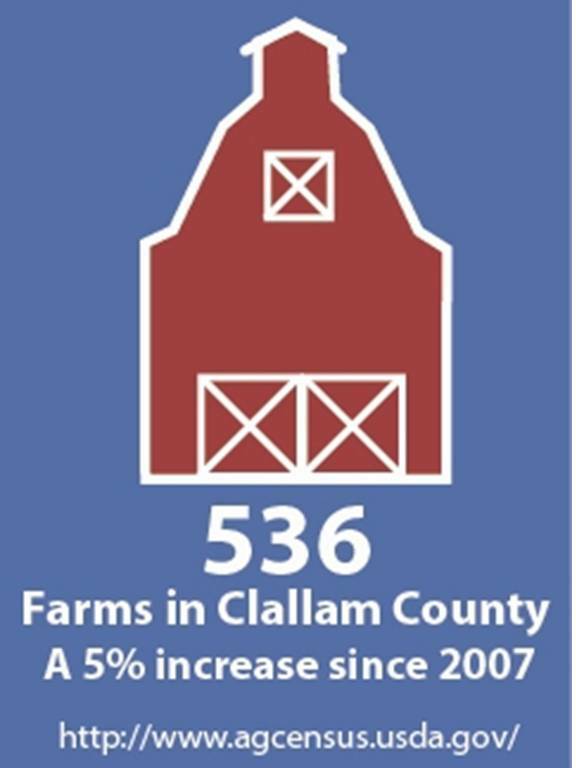 WSU Clallam County Extension is proud to support Clallam farmers and local food business enterprises through a variety of programs. Oversees Open Space and Agricultural Land designation and can provide information on county tax incentives for active farmland. Helpful information regarding permitting and zoning questions. 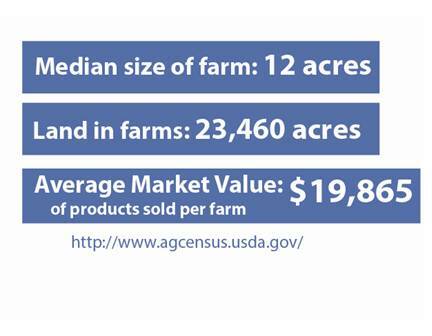 Provides answers to questions about permitting requirements for selling farm products in Clallam County. 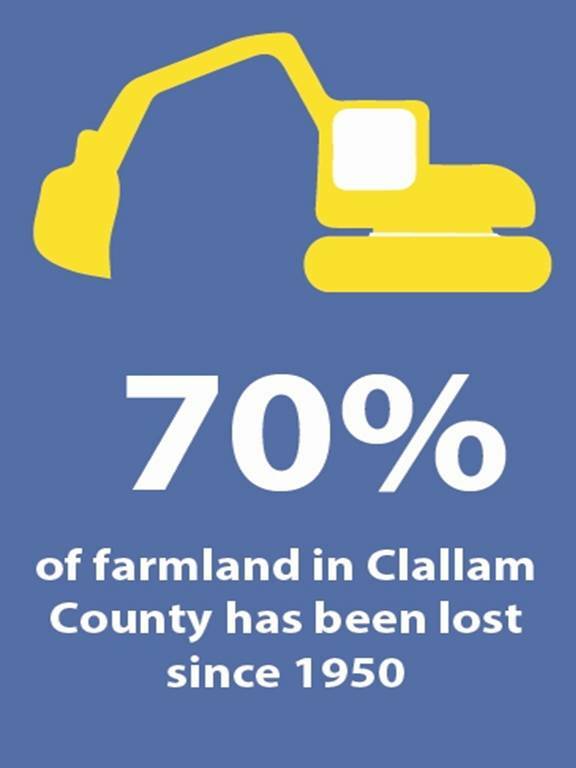 Clallam Conservation District provides information and technical and financial assistance to help you achieve your land use objectives in an environmentally sustainable manner. Assistance is provided at no cost. USDA Farm Service Agency– FSA manages federal programs related to farm loans, energy programs, and other opportunities. 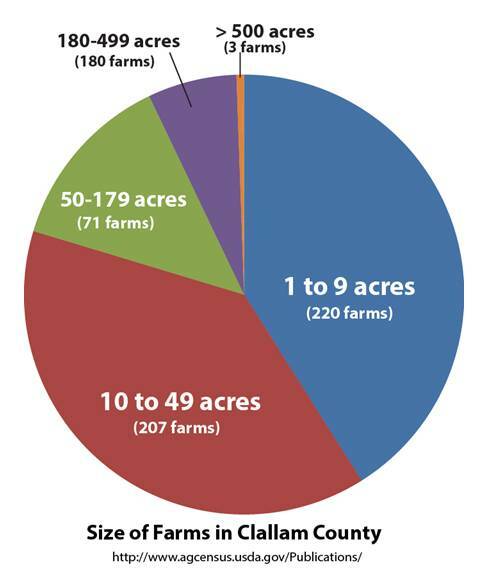 NRCS manages federal cost-share programs for on-farm improvements and conservation opportunities. 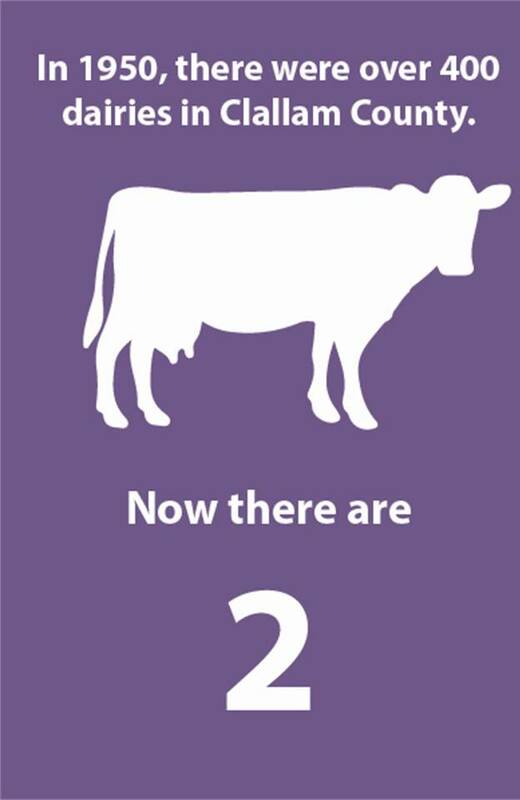 The North Olympic Food & Farm Guide was released summer 2014. 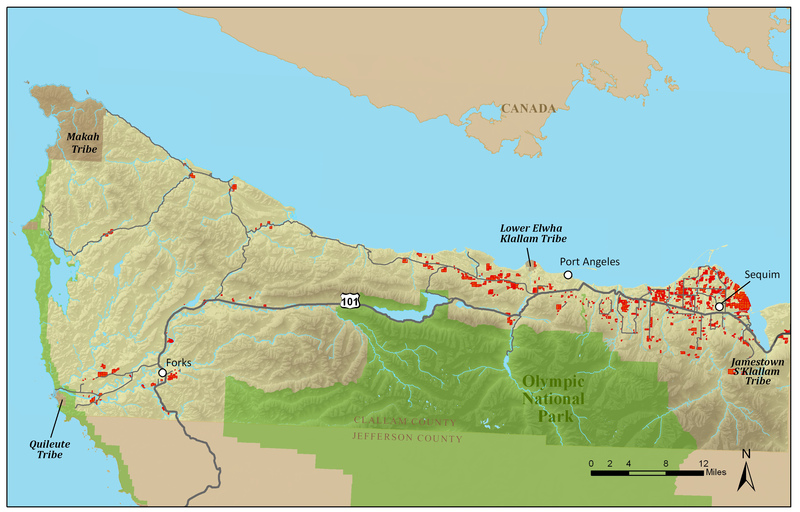 This comprehensive guide represents over 130 farms and businesses that support local food efforts in Clallam and Jefferson counties. Small Farms Program Washington & Oregon farm directory. A comprehensive on-line clearinghouse and searchable database for Extension publications around the country. A comprehensive on-line clearinghouse and searchable database for WSU Extension publications in Washington State.